There are many advantages but the main advantage is that your website has the ability to evolve without incurring extra costs. Your website can be as large as you choose to make it. Just by adding more records to your database - extra web pages will automatically be created. You can add more categories as well as products - even add sub categories -- all of this ultimately ensures that your web visitors will return to your website. We Web Solutions Kolkata provide the database website design as well as professional business web hosting facilities on our high performance web servers with full 24/7 support. As database driven website is not too much expansive, It is recommended to go for a database driven website even for small websites with static content. 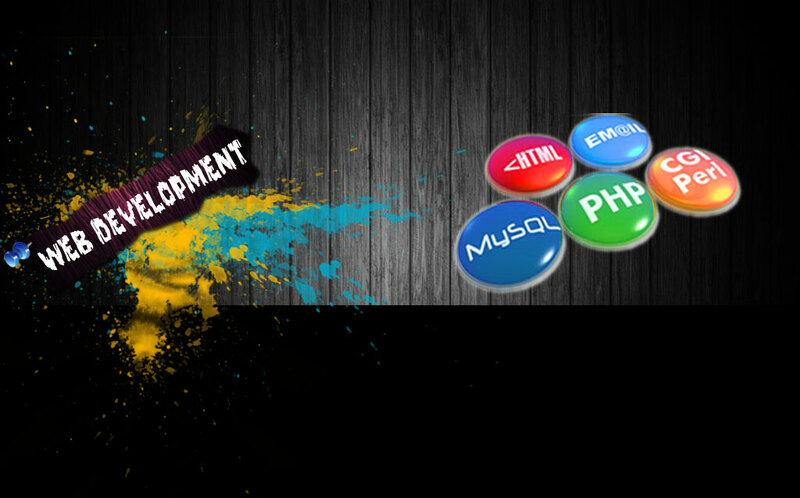 A database driven website allows you to upgrade the content according to your requirements dynamically. Also, databases like MySQL are available free of cost.